I Love West Brom – Baggies FTW! 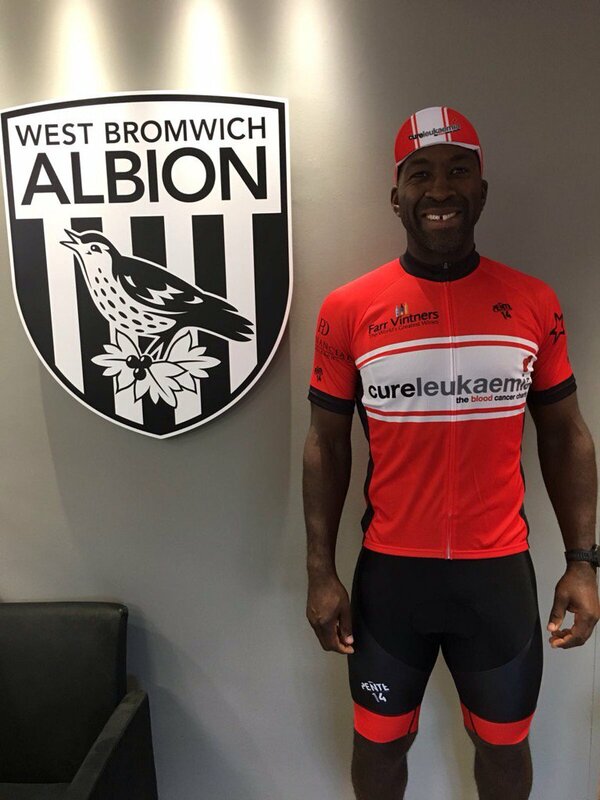 West Brom manager Darren Moore said that he was pleased with the performance of his players in the game against Aston Villa. 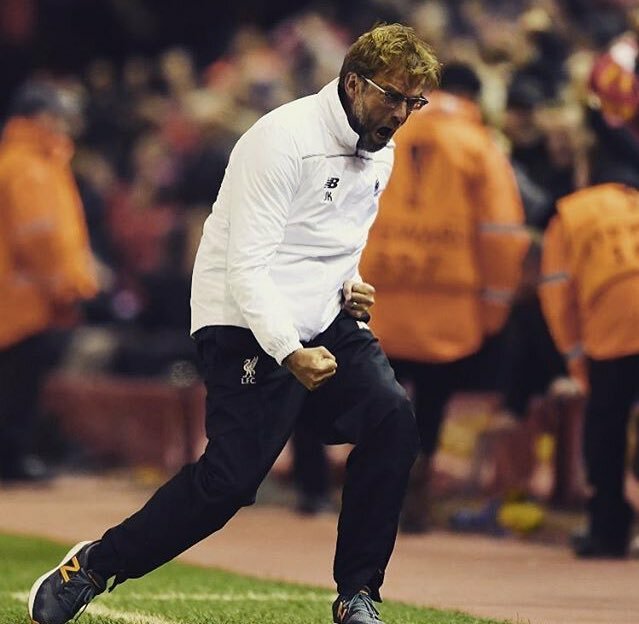 His team managed to win the game 2-0 after a battling performance. 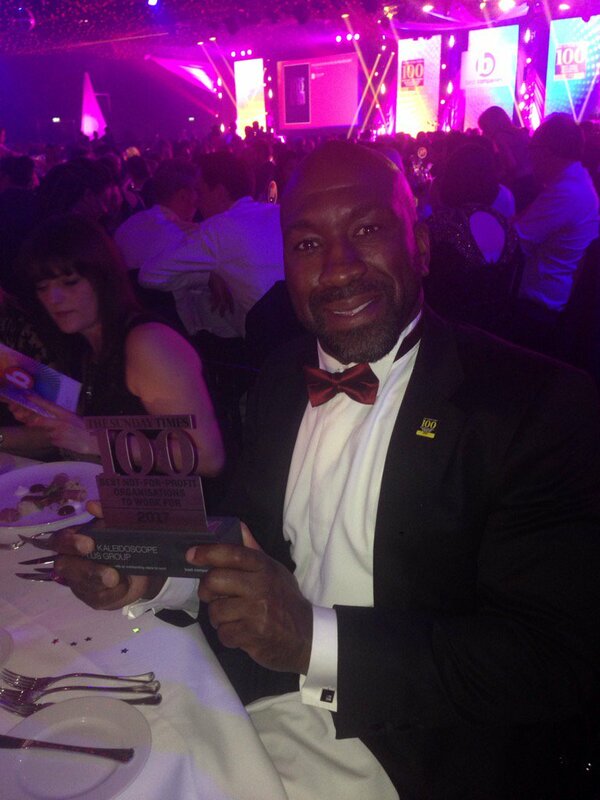 Darren Moore said that it is never easy to win games away from home in this division and that what makes this win even sweeter is that they managed to do it while keeping a clean sheet. He said that this is proof that his team is progressing well and that they can win games in every environment. Liverpool boss Jurgen Klopp has admitted that Ben Woodburn could pursue a temporary move away from the Merseyside outfit before the transfer window closes next month. The youngster was loaned out to Sheffield United during the first half of the season but the move was far from fruitful with him failing to earn regular game time. Ultimately, Woodburn returned to the Reds after sustaining an ankle injury in training with the Blades, but he has since recovered from the setback to participate with the first-team in training. Speaking to reporters, Klopp hailed Woodburn as an ‘outstanding talent’ but suggested that the youngster was impatient with the decision-making in the summer. 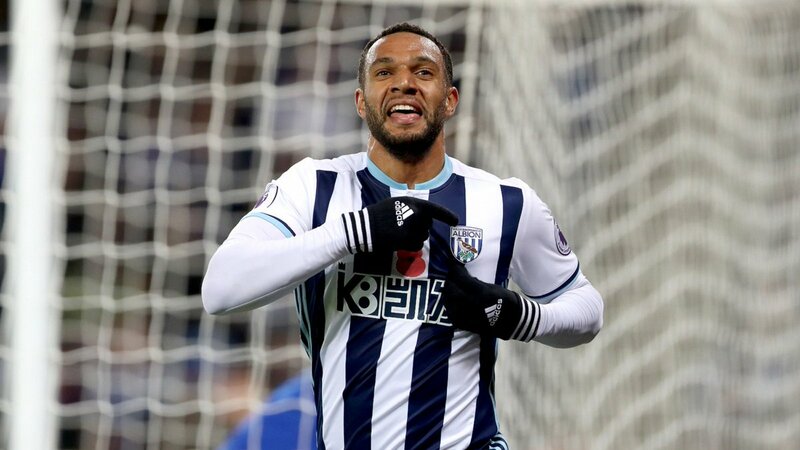 West Bromwich Albion midfielder Matt Phillips has admitted that team are disappointed after they could only muster a draw during the recent Championship game against Brentford. The Baggies were the dominate side with twice the number of attempts as Brentford last weekend but they were ultimately left frustrated with a 1-1 draw. Darren Moore has made it clear that there won’t be any change in the approach his team has been carrying on the pitch in the on-going season. West Bromwich Albion has been one of the most attacking teams in UK this summer as no team has found the net as many times as them in the top four tiers of English Football till this stage of the season. However as they have been lethal with their attack, West Brom has been that much loose on their defense and so far there has been only one match where they have ended up without conceding any goal and that’s the reason why, despite being so good attackingly, they haven’t had as many results in their favor as they would have liked to. 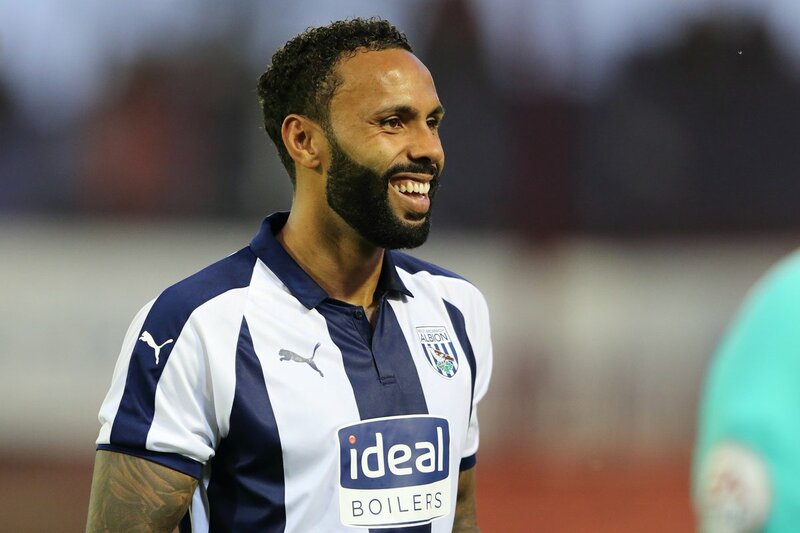 Against Brent ford, the Baggies broke the deadlock during the 77th minute and it appeared that they had secured the three points before Brent ford came up with a stoppage time equaliser through Lewis MacLeod. Despite the outcome, the Baggies are occupying the third position with35 points on the board but they cannot afford another lapse with just one point separating them from seventh-placed Derby County. The west Midlands outfit are scheduled to face cross-town rivals Aston Villa in their next Championship fixture on Friday and the game could prove a tricky prospect for them with the Villains having picked up their form over the past month. Dean Smith’s side have dropped just two points from their previous five league matches and the Baggies may need to produce their best to outsmart the visitors this weekend. West Bromwich Albion manager Darren Moore has hailed the fighting spirit of his team after they came from two goals down during the final five minutes of their Championship clash at Sheffield Wednesday night. The Baggies were seemingly on the cusp of a third league defeat with Wednesday holding a comfortable 2-0 lead but a late flurry ensured that they managed to leave the Hillsborough Stadium with a share of the spoils. Dwight Gayle has highlighted his ambition to secure promotion with West Bromwich Albion during the ongoing campaign. The 27-year-old recently signed for the the Baggies on a season-long loan as part of an agreement which has witnessed Salomon Rondon join Newcastle United on a similar kind of deal. West Bromwich Albion goalkeeper Ben Foster has said that he will not leave the club even if the club gets relegated. It is becoming increasingly likely that West Brom will be relegated at the end of the season and the goalkeeper said that he does not believe that all the players will be leaving the club. He admitted that there are some players that have release clauses in their contract and that this will be activated once the club is relegated. However, he believes that not everyone will be leaving the boat. 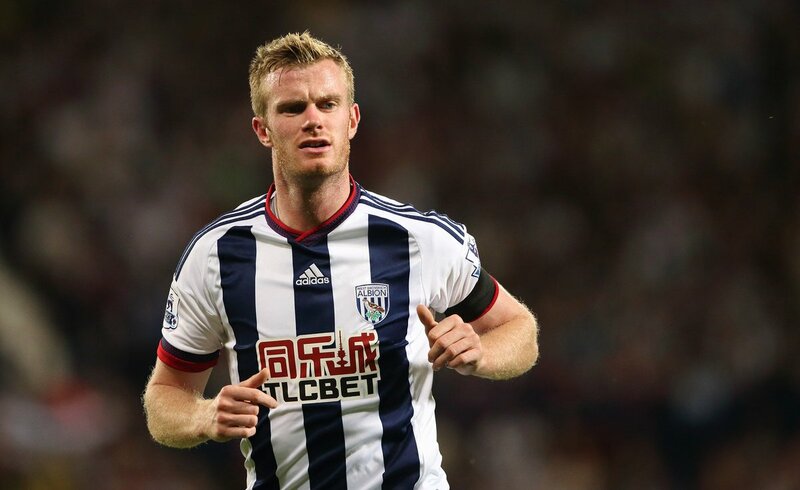 West Bromwich Albion midfielder Chris Brunt has pledged his future to the Baggies for next season regardless of their league status. The west Midlands outfit are on the cusp of relegation from the English top-flight but this has not stopped the Northern Irishman from prolonging his stay via a 12-month extension clause.